As the calendar turns to August, many of us shift our focus from summer vacation to returning to work or school. This month I would like to talk about a few proactive measures you can take to beat the "summertime blues", that will help you smoothly transition into Fall. 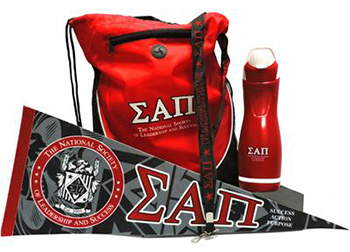 Whether you are coming back to campus or returning to work, give yourself a buffer day to get a head start on emails, run errands, unpack and re-acclimate. To set yourself up for success, treat your first few days back as a reboot period. Shy away from scheduling important appointments or meetings on your first day back. Instead, block off a section of time to prioritize a to-do list. "A well-written list is the fastest way out of most problematic situations… Writing things down is powerful. When thoughts are written down you can move them around, compare them, combine them, or divide them as your thinking progresses." Gaining momentum and earning a win on your first day (no matter how small) is imperative for getting back on track. Using your to-do list, pick one task that you know you can accomplish that day. Once you have that first achievement accomplished, crossing more items off your list won’t seem nearly as daunting. 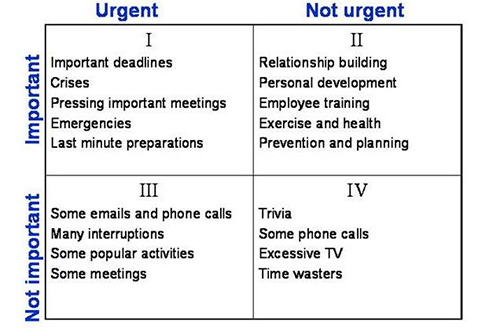 This matrix is an effective method of identifying and organizing your priorities. It can be challenging to discard certain things you want to do, but when it comes to overcoming workload paralysis, it’s essential to make your to-do list manageable. 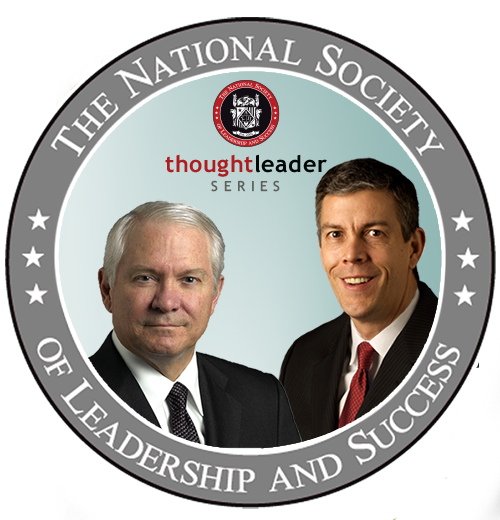 We are proud to share our latest episodes of the "Thought Leader Series" featuring Dr. Robert Gates, former United States Secretary of Defense and Arne Duncan, former United States Secretary of Education. The Society recently launched a new initiative, collecting stories to share on our site about how our members have positively impacted their communities, and how the Society has positively impacted them. 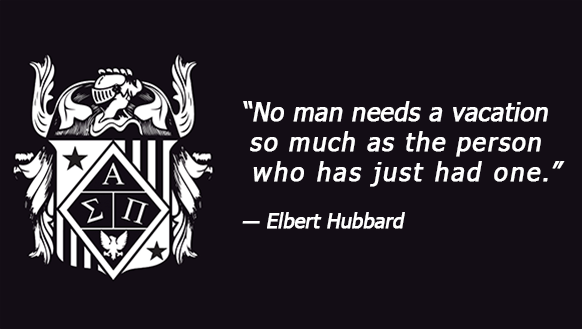 Each Tuesday, we’re posting a testimonial from one of our members on our social media pages. If we choose to feature your testimonial, you will receive a $25 Visa gift card! If you haven't submitted a video testimonial yet, please do so on our website here: http://ow.ly/KJIt302pzqI. 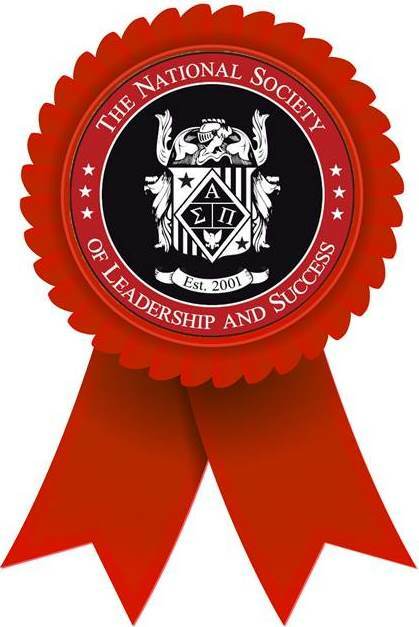 - Grab your phone, and in just 60 seconds, record yourself telling your story of how the NSLS has positively impacted you and your community. 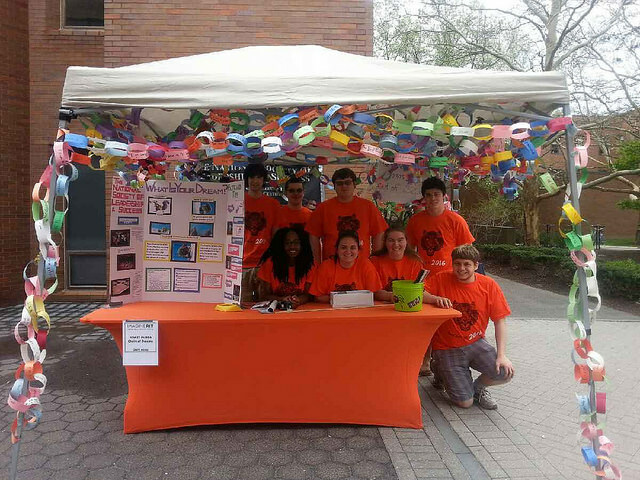 The Society chapter at Rochester Institute of Technology recently participated in the RIT Festival to spread NSLS awareness while inspiring individuals along the way. The RIT-NSLS exhibit featured a paper chain of dreams, in which participants wrote down their goals, wishes, hopes and dreams and added it to the chain. The chain reached 230 feet long by the end of the event. 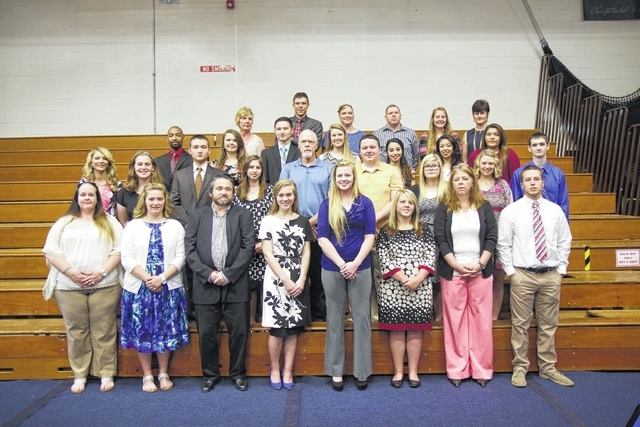 To view more images from this event, visit us on Flickr. Thanks to overflowing inboxes, backed-up calendars, and inevitable but highly unflattering comparisons between your cubicle or dorm and your recently occupied beach chair, coming back to work can sometimes be so awful it makes you wonder if going away was even worth it. But it doesn't have to be that way, according to experts. They claim it is possible to ease your way back into work in such a way that you can keep that post-vacation glow going. How? Click here for a few of their top tips.